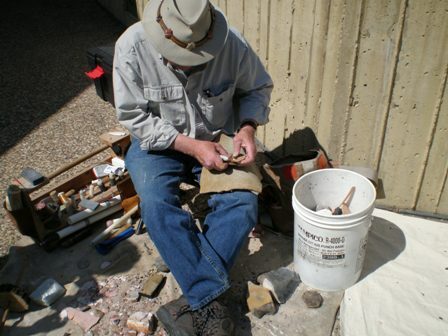 Rod is such a terrific flintknapper! Were I not going to busy myself with playing host to visitors that day I would most definitely try to make a trip down. I would highly recommend this to anyone interested in archaeology or pre-contact era tool technology. Previous Previous post: Hello World…..